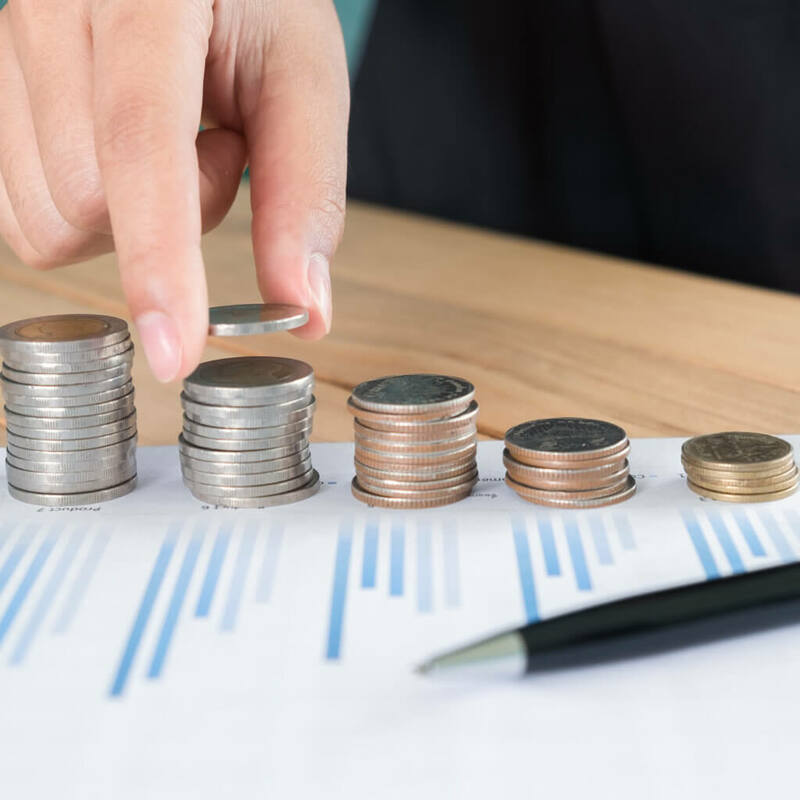 The cost of the self-storage unit will help the owner to calculate the amount of money they are willing to spend on the storage unit. The cost is mostly dependent on the size of the unit, the location and the period to be rented. However, it is important to go for the best affordable deal. 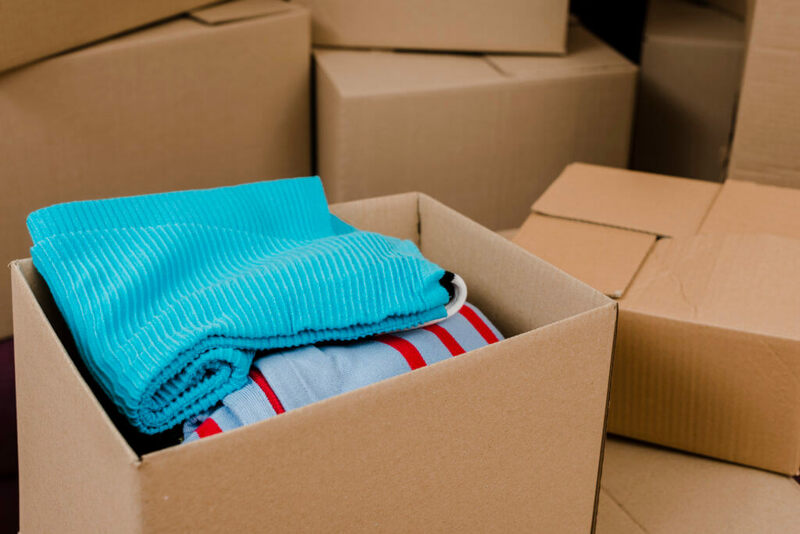 When you want to move your stuff, the first thing you consider is how safe your stuff will be? To make sure they are safe you will need a well-established self-storage company that provides security 24/7 and is liable for any damages to your stuff. 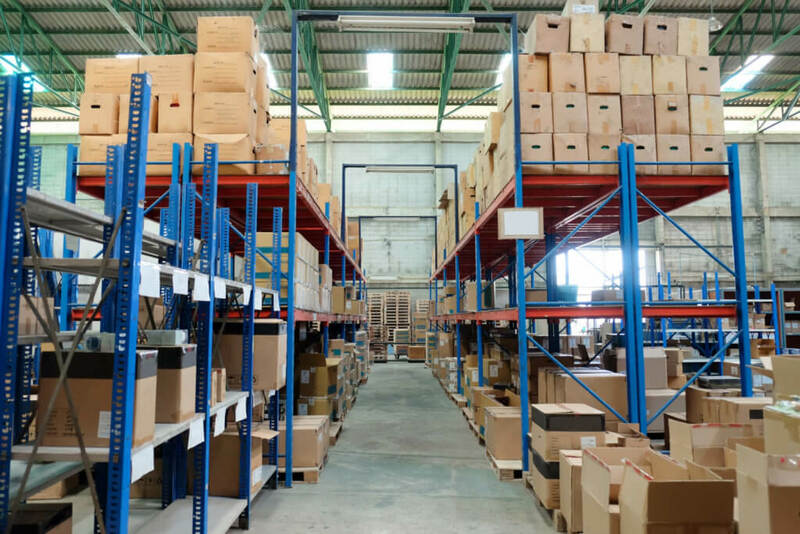 To know how safe a storage unit is you can go through the internet and look for the safest company, or you can look through the security details and conditions offered by various companies. 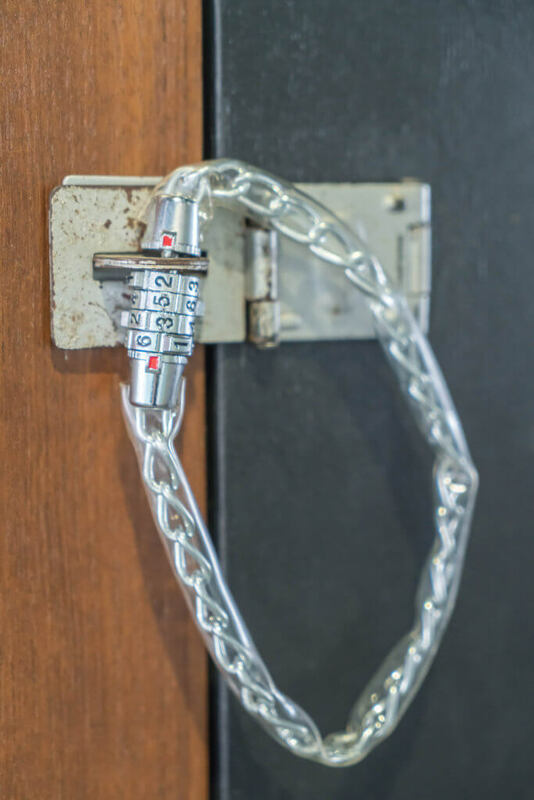 Some companies also allow you to lock up using your padlock while others make use of a biometric thumbprint to ensure you have the sense of security. Your belongings should be kept safe throughout the period. They’re stored making sure no one else has access to your to them. Space is also a crucial factor. Honestly, nobody loves a small room. You should make sure the self-storage unit is spacious enough. Tenants should ensure they are comfortable with space before signing the lease. Most people prefer storage units that are almost the size of a closet or a garage. 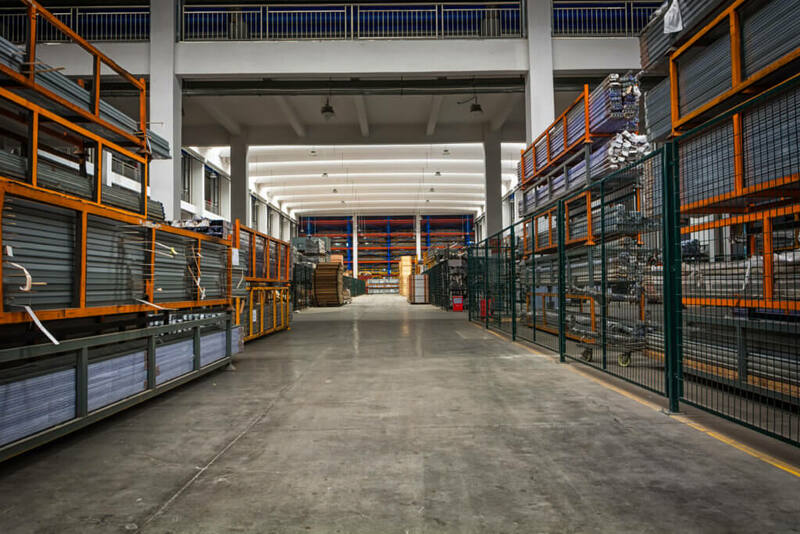 In some storage companies, some units do not have windows, and the units are accessible through a metal door. Self-storage units are flexible in many ways. The owner can move or add so many things in the rented storage unit and as often as he/she sees fit. This can be done at any time or any day without any interference, but this condition also differs with different companies. So it’s important to know what are the company’s benefits and policies before you store your property in them. The rented self-storage unit should be located close to the owner’s home. This will ensure the tenants can access the self-storage easily when they want to. It is convenient for the unit to be in close proximity to the tenants home or business area. Nobody would love to travel a long distance to check on their belongings. The location should be secure enough for the tenant to come and go as they please. It is also advisable for the location to be in an area with social amenities like a police station and bus stop. This will ease transportation of items from one place to another. Use our search or WhatStorage? To find self-storage near you. The environment is also a significant factor to consider. The metals in the unit should be free from rusting. The belongings should be in good hands. Nobody would love to see their stuff dirty and soggy. The interior should have a calm climate convenient for the stuff stored. You should ensure the place is free from insects and rodents. The units should be equipped with fire extinguishers in case of a fire hazard. The temperature in the room should also be cool and dry. It is important to check with the insurance company in case of risk occurs. The self-storage mostly stores things of sentimental value. In cases where the unexpected occurs the tenant should be compensated for the losses. 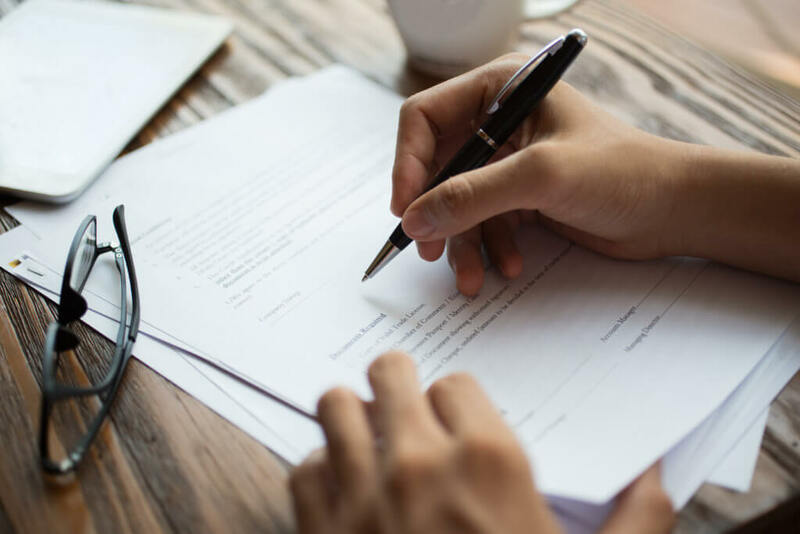 If the units are more likely to catch fire, it is important for the tenant to take an insurance policy so that if it does occur there will be compensation. 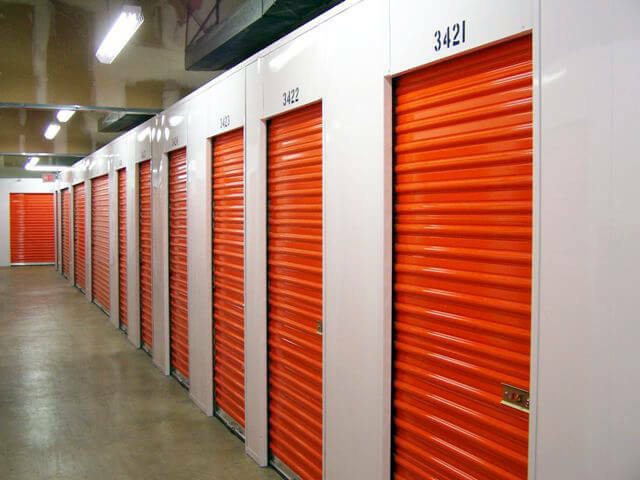 If the self-storage is located in an insecure neighborhood, the tenants should ensure against theft. It’s important to understand that mildew can damage your property while still in storage, so it’s important to treat your belongings before storing them. You can treat the property using different chemicals. Baking soda, for example, can be used for treatment before storage. It’s impossible to see the fungal organism with the naked eye, so it’s better to treat the mildew than regret it later. We all love renovating our houses from time to time. 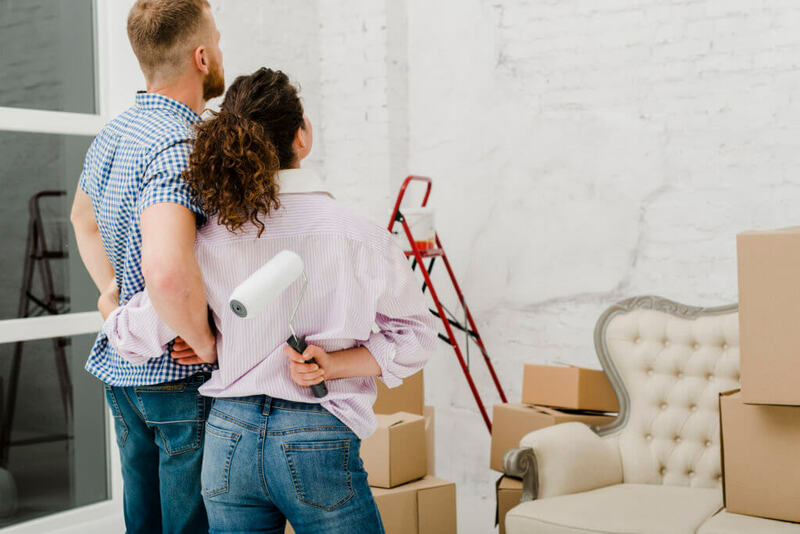 Self-storage makes renovation way easier. Renovating a house without extra storage is difficult. It comes in handy since you can move all the furniture, clothes, and utensils to the storage unit as you renovate your house. The storage also prevents loss of items. It’s easier to organize the items in boxes as the renovation goes on hence preventing loss. It also prevents breakage of fragile items like utensils. It’s cheaper to go for self-storage units than lose valuable items due to accidents. Everybody hates to see those heavy jackets, gloves and winter boots during the sunny season. A self-storage unit is the most convenient place for such clothes. Without storage, they tend to get lost or tear. They are safer when stored in a self-storage unit as you wait for the cold season. Self-storage can also play a significant role in storing holiday books. During holidays students tend to completely forget about the books and remember them after the holiday. Safe-storage prevents loss of books during the holidays. In conclusion, storage units have a lot of benefits to people. It is a secure business that can save time, space and has assured security. This will make it easier for people to work with minimal stress on their property and business ventures. So we really need self-storage companies for both our homes and our businesses. Thanks to self-storage a lot is managed for us.